Registration of Certified Consultants is only by Invitation. Thus you must have received a formal confirmation from the Regional Manager of Uniagents Consultant Verification team. Please do not register, if you do not have such confirmation. Contact rashi@uniagents.com for more details. Please select the course levels offered at your Institution and add Average Annual Tuition Fee ( Total fee for courses less than 12 months). If you do not have their picture and dietary preferences, they will be able to upload it later from their login. Title * Select Title Mr. Mrs. Ms. Dr. Professor. Please Note: Since the payment must be made in Euro and we are authorised to receive payments in USD using credit cards. Above mentioned amount in USD may not be accurate. As it does not take the active conversion rate in calculation. 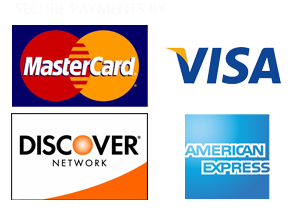 We may inform you about any differential amount at the later stage, once the payment is processed successfully.